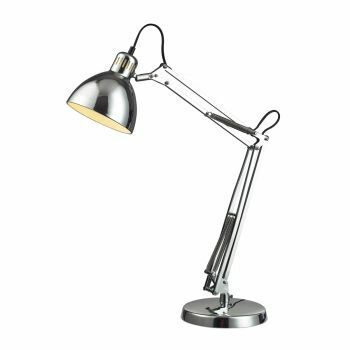 Do you find yourself squinting when you're trying to work at your desk or in your home office? 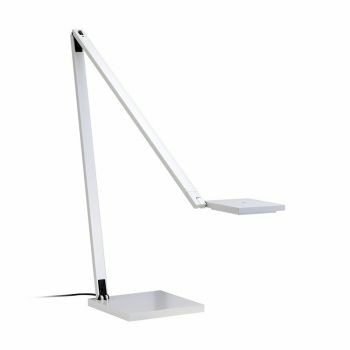 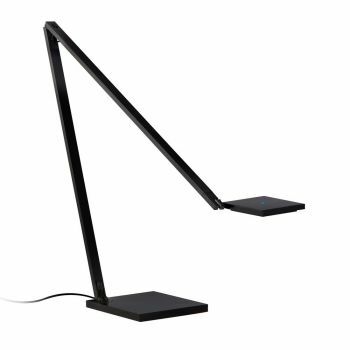 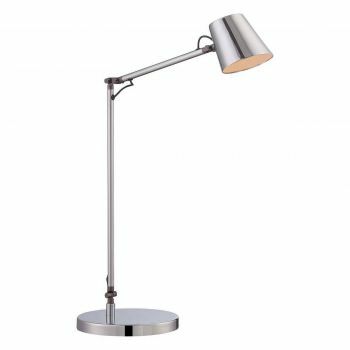 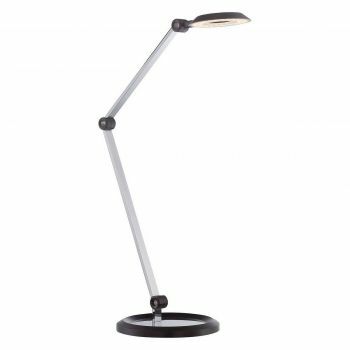 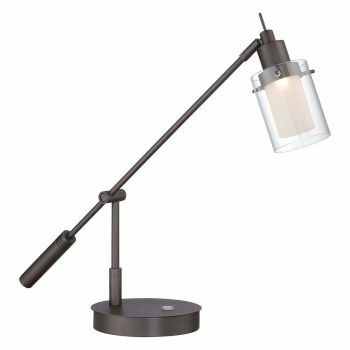 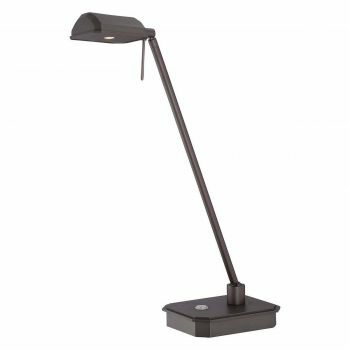 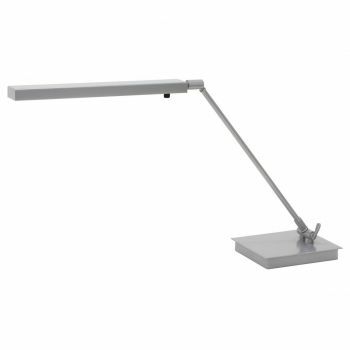 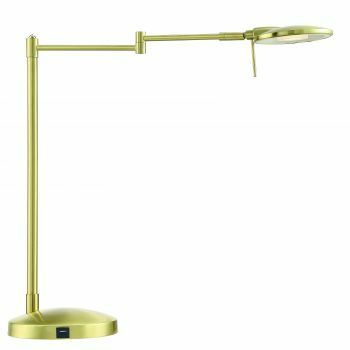 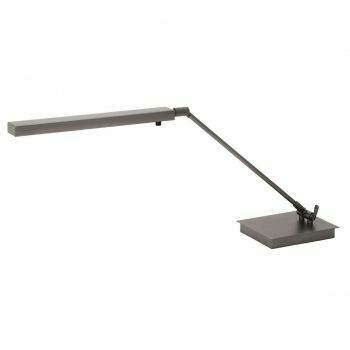 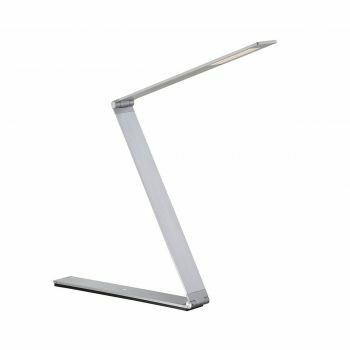 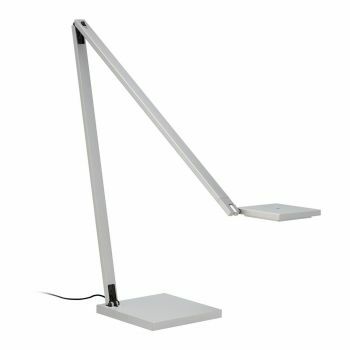 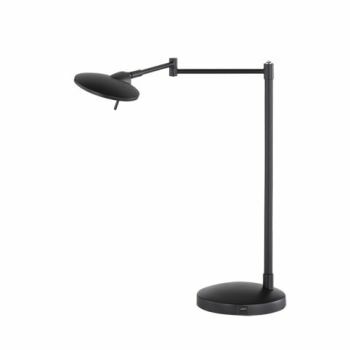 It's time to add a desk lamp for helpful, hyper-focused task lighting! 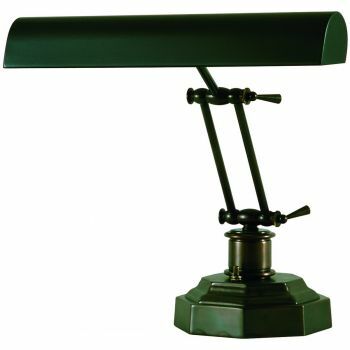 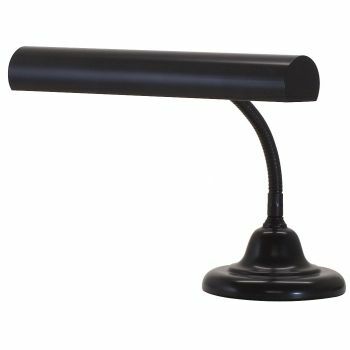 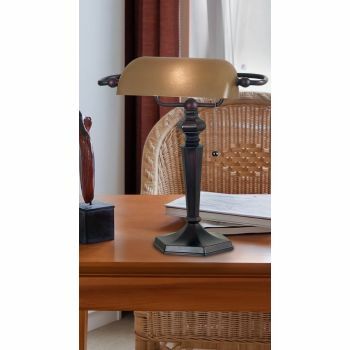 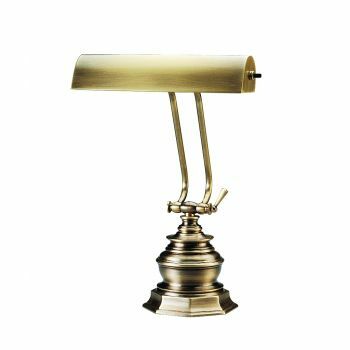 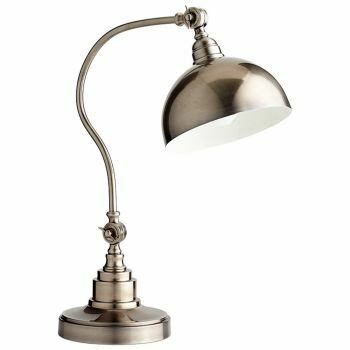 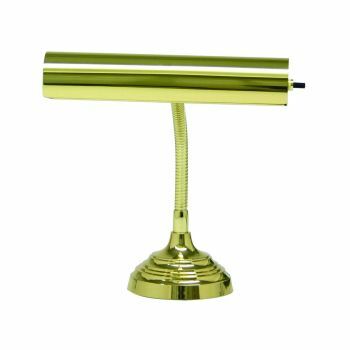 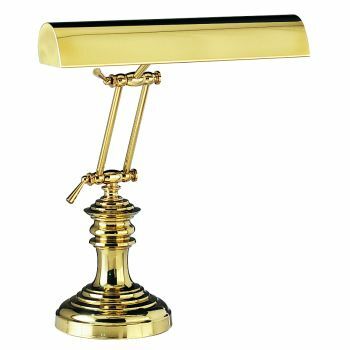 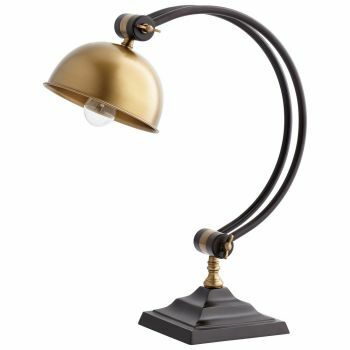 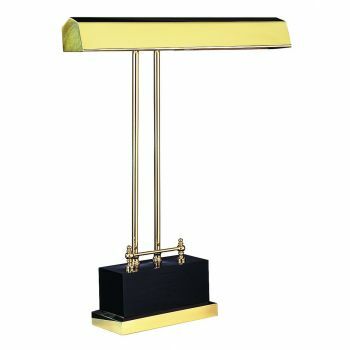 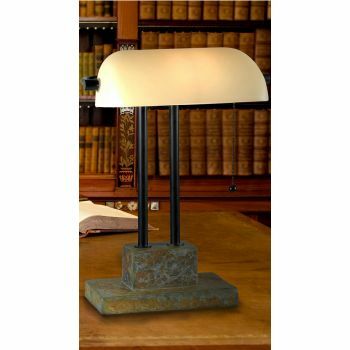 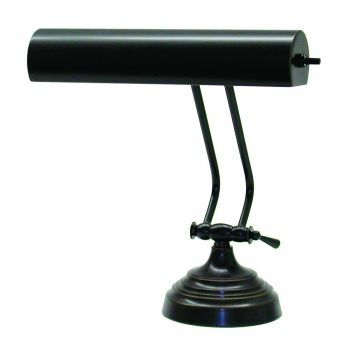 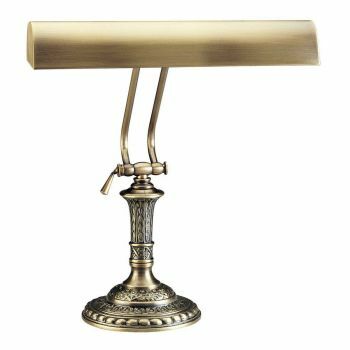 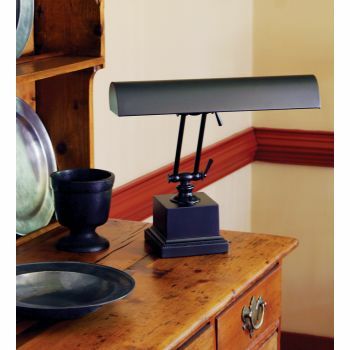 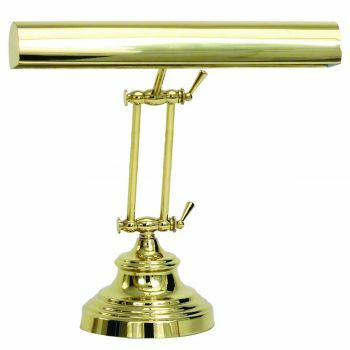 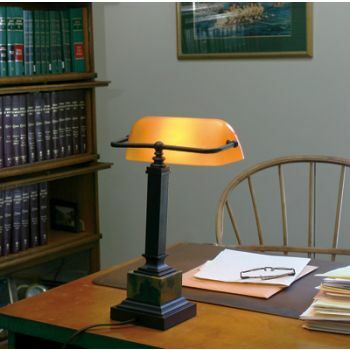 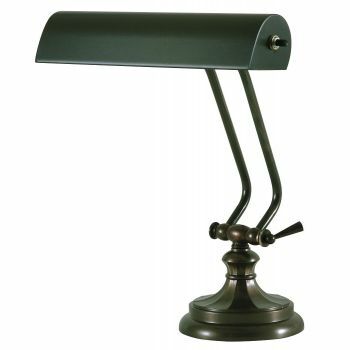 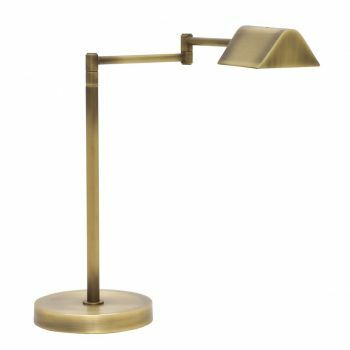 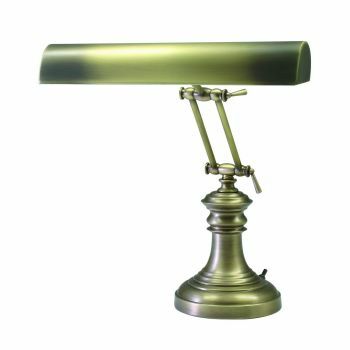 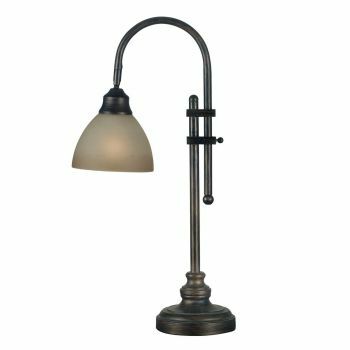 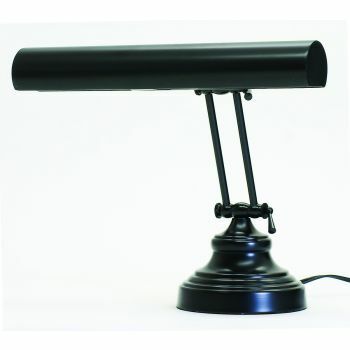 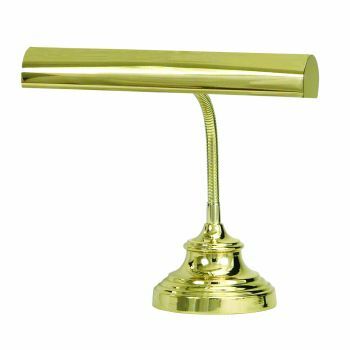 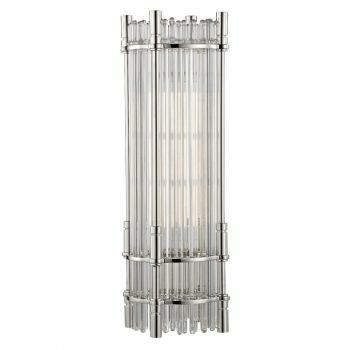 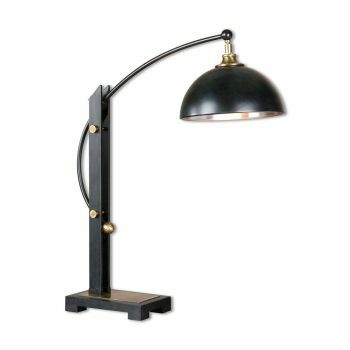 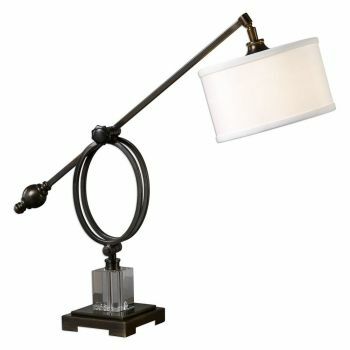 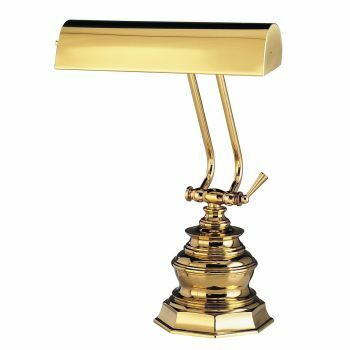 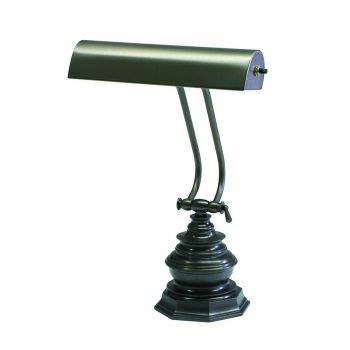 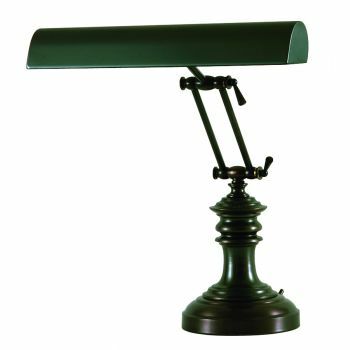 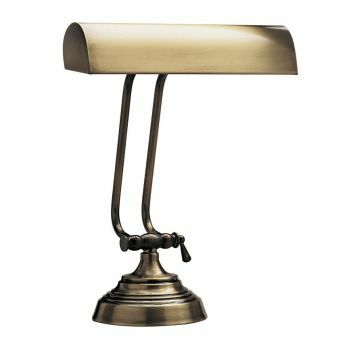 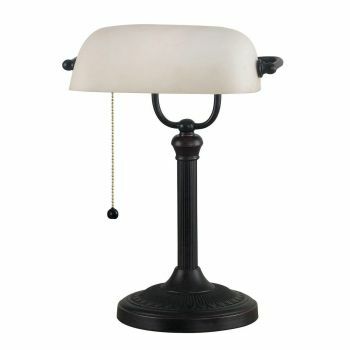 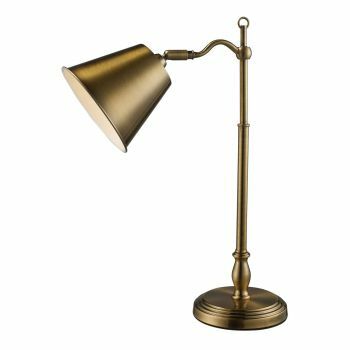 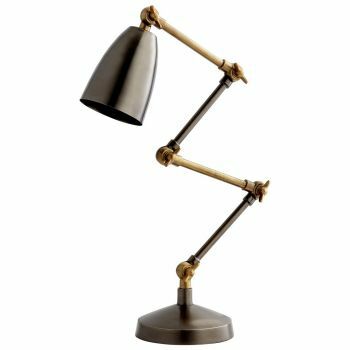 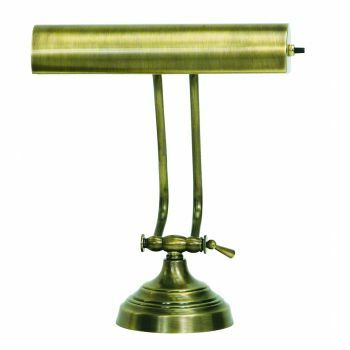 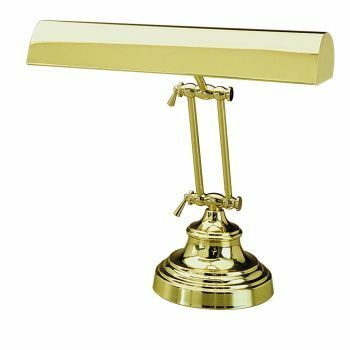 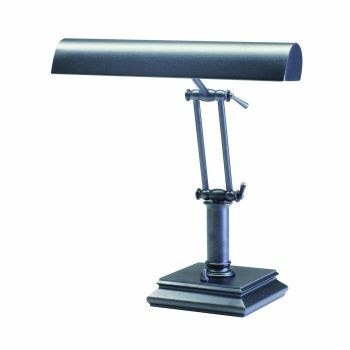 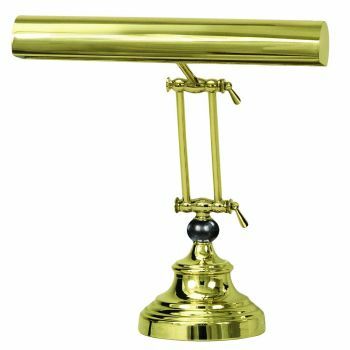 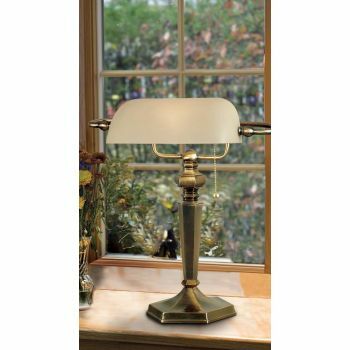 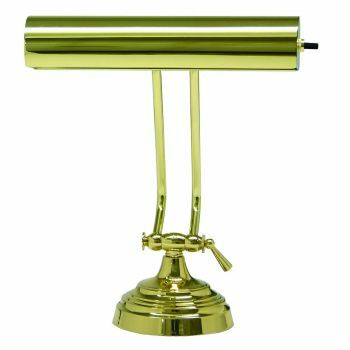 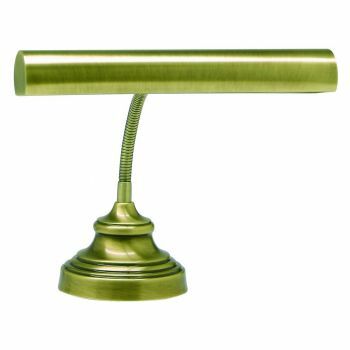 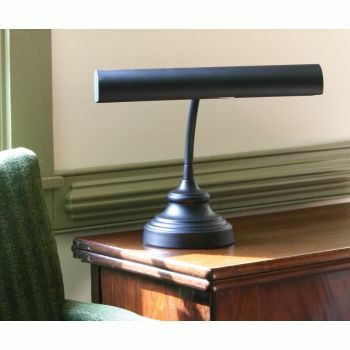 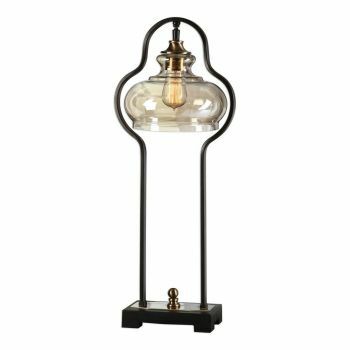 We sell desk lamps that run the gamut from sculpture-like modern styles to lamps that recall the banks of yore. 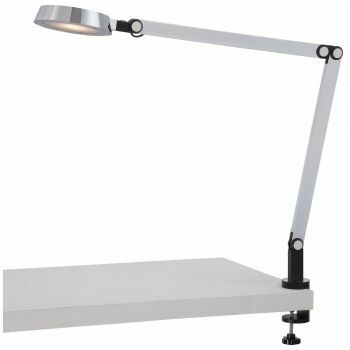 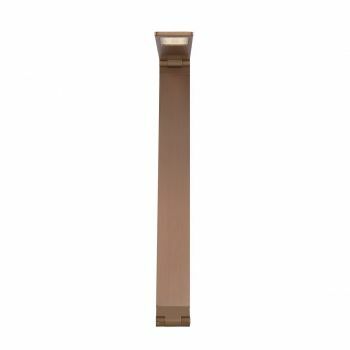 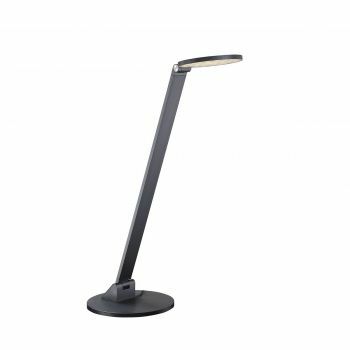 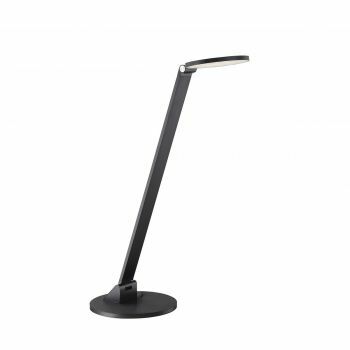 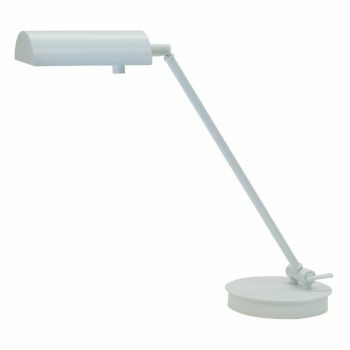 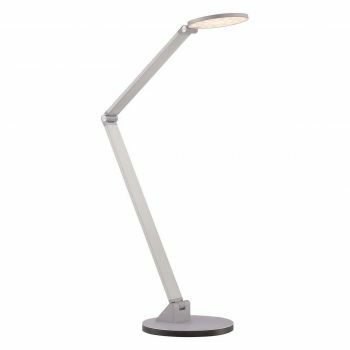 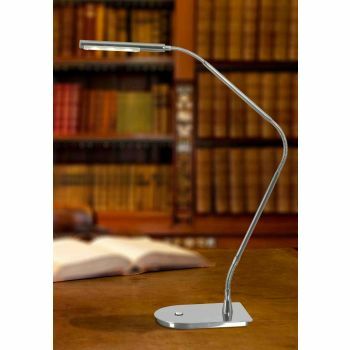 Some of our desk lamps even use energy-efficient LED illumination. 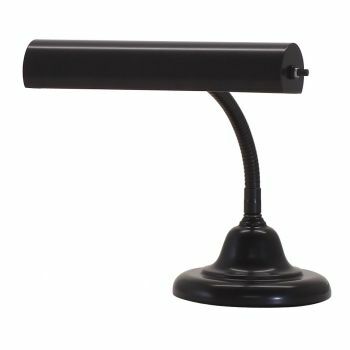 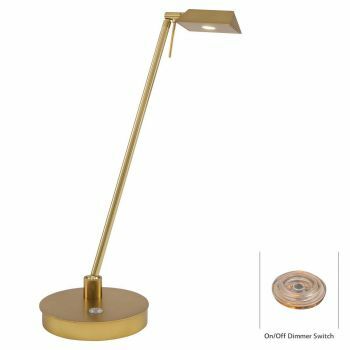 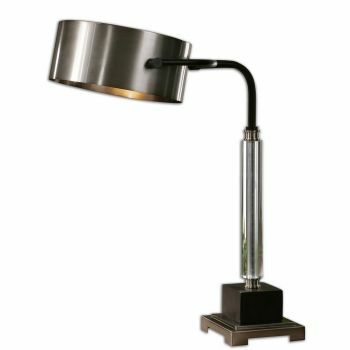 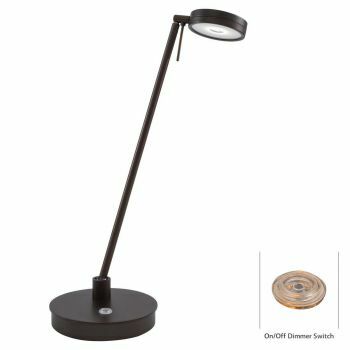 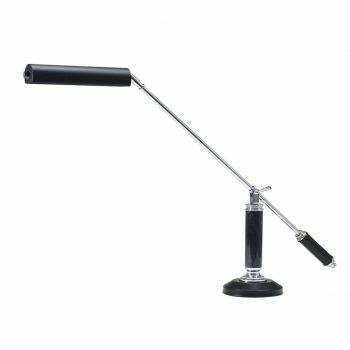 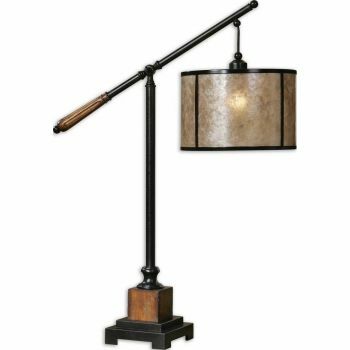 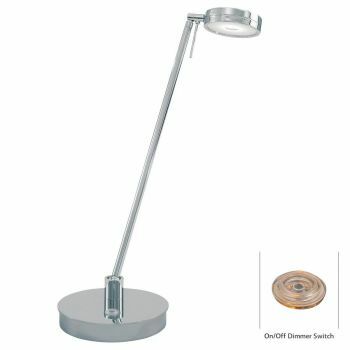 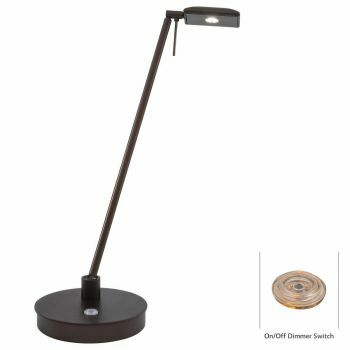 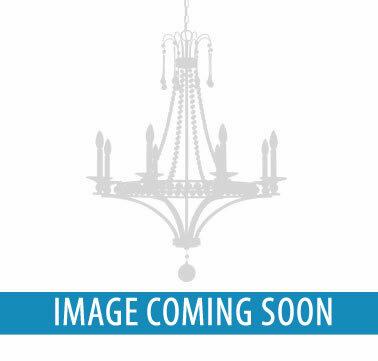 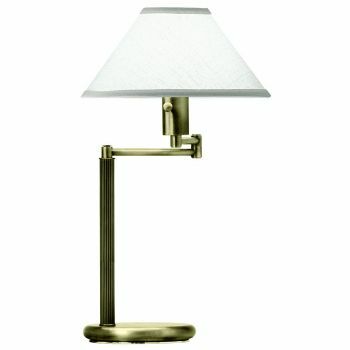 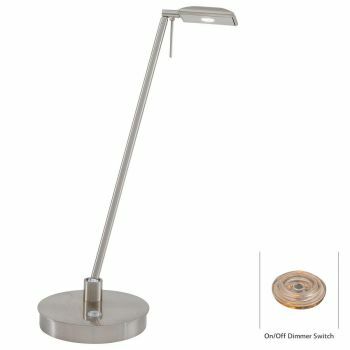 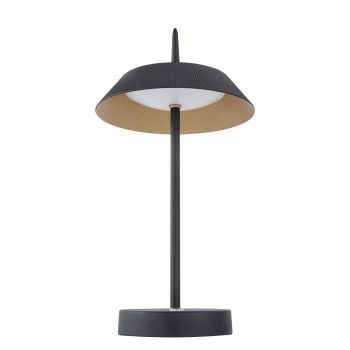 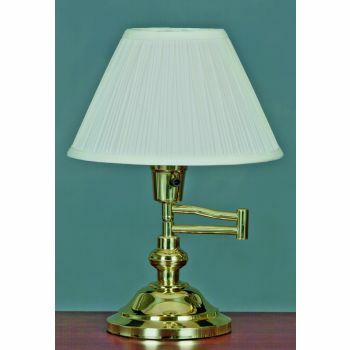 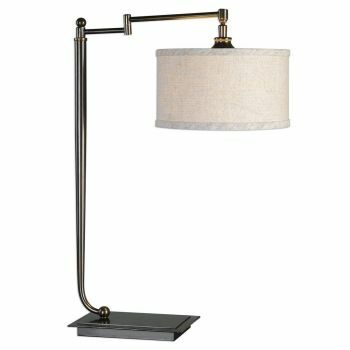 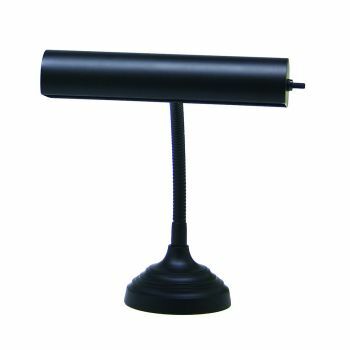 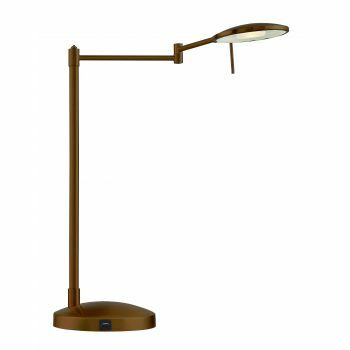 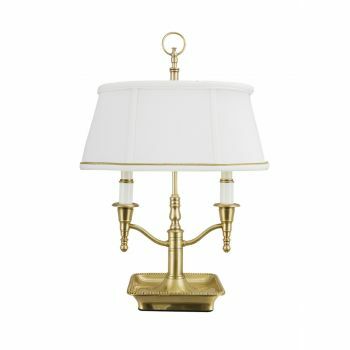 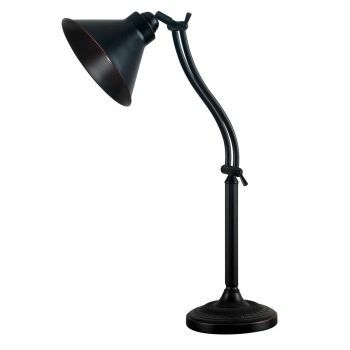 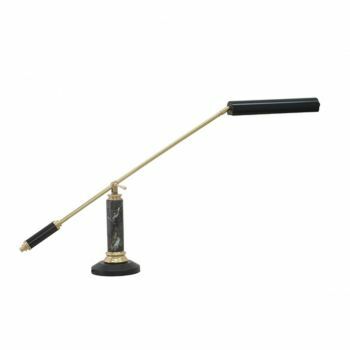 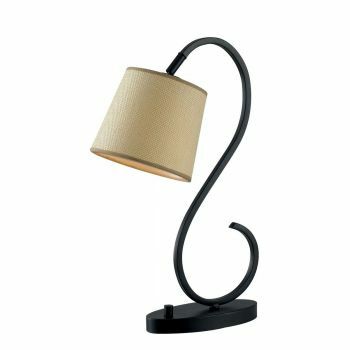 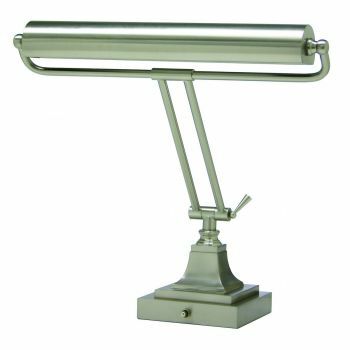 Others are adjustable, so you can make the lamp work best for you by moving its light as needed.